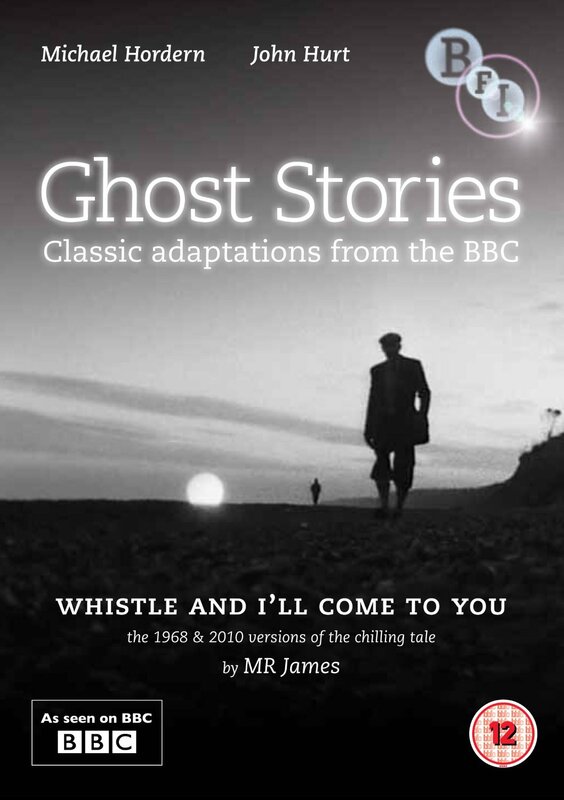 One of the extras was Ramsey Campbell reading his story ‘The Guide’, and also a very interesting (if badly shot) introduction by Campbell, where he talks about James, as well as his successors, during which he reads a little of Smoke Ghost, as well as talking about Leiber and his ghost stories. Campbell has included Leiber’s fiction (including Dark Wings in Superhorror) in the numerous anthologies he has edited. 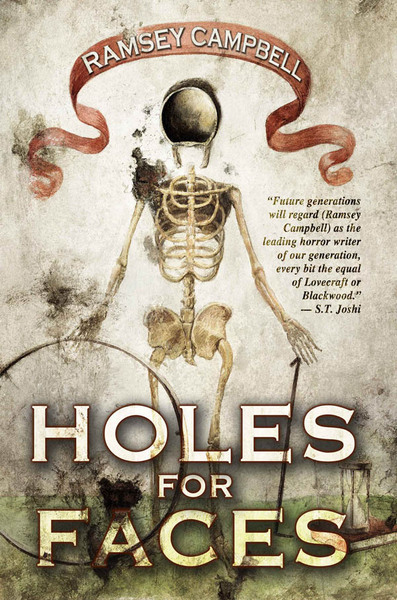 I am sure most of the readers of this site have read Ramsey Campbell’s excellent work, if you haven’t, then rush out and buy some now! Ramsey is a great admirer of Fritz and his work (and Fritz liked Campbell’s The Doll Who Ate His Mother), and he has spoken of seeing Leiber’s cycle of Chicago and San Francisco horror stories as something of an inspiration. 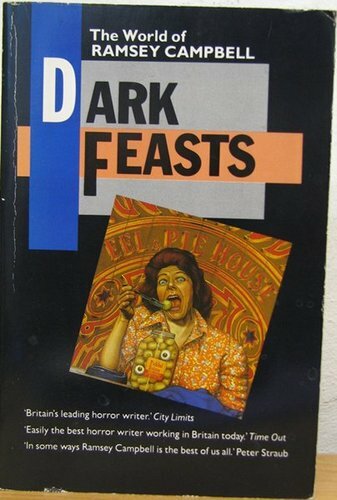 I first discovered Ramsey Campbell in the late eighties when I purchased Dark Feasts, which has a glorious cover. I can think of no other author who is so efficient at creating an unsettling mood, whose stories are both dreamlike and pin sharp at the same time. 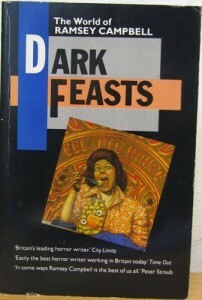 Dark Feasts is rammed full of fine stories and I cannot recommend it highly enough. He has has produced a fine array of novels as well, from The doll who ate his mother, right through to The creatures of the pool, which I have only just finished, and thoroughly enjoyed.